Get your child involved in a Summer Reading Program through your local library. Our library gives away coupons to the local waterpark, ice cream shop, museums, and more to those that even sign up. For those that participate throughout the summer, there is always a bash at the end of the program and prizes given away. Set up your own point and reward system. We generally start off with a family fun night where we come up with either individual or family rewards that everyone would like to earn. We then assign them point values and figure out how much different quantity of pages or individual boos will earn. Get ahead on the new year. Once our children are solid in their reading skills, we use a lot of rich literature to help bring our history studies to life. When summer boredom starts to hit, we pull out our reading list for the coming year and get started. This helps to prime them for what is coming up in the new academic year as well as feel like they are getting a head start. The rule for mom is that I can not add extra reading for the upcoming year, because the kids get ahead over the summer. During our school year, we really focus on quality literature. What does this mean during the summer? 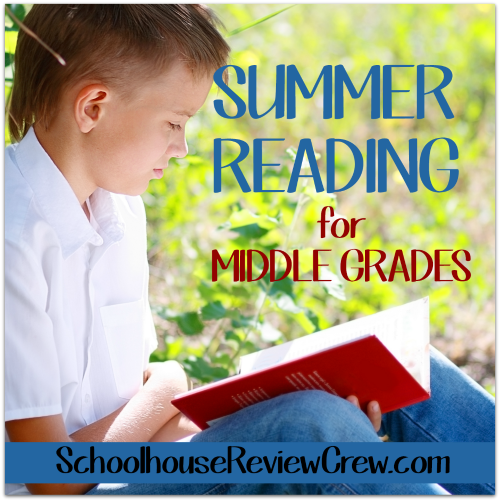 The kids get to choose “fun” books that may not ordinarily be on their school reading lists. Graphic novels (comic books) of favorite story lines or even some of the great classics like Tale of Two Cities by Charles Dickens. This is just a partial list that we were able to come up with that were fun books and not required school reading. 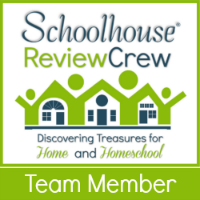 Join me in visiting the blogs of our Crew Members as they share their Summer Reading for the Middle Grade reading favorites by clicking here. Previous post: Diana and Friends Experience History Through Music Giveaway — $700+ Value!